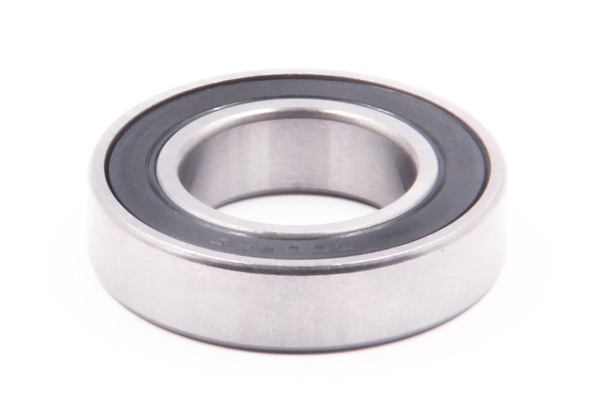 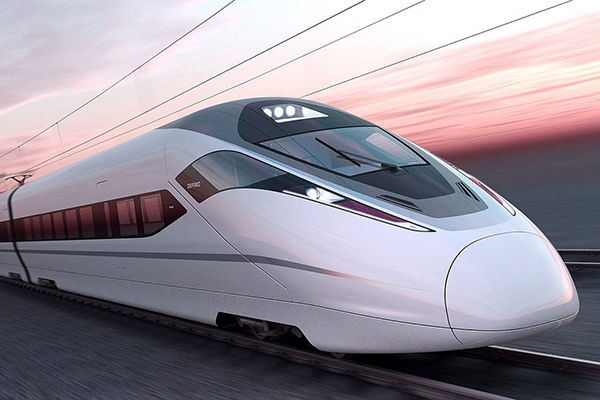 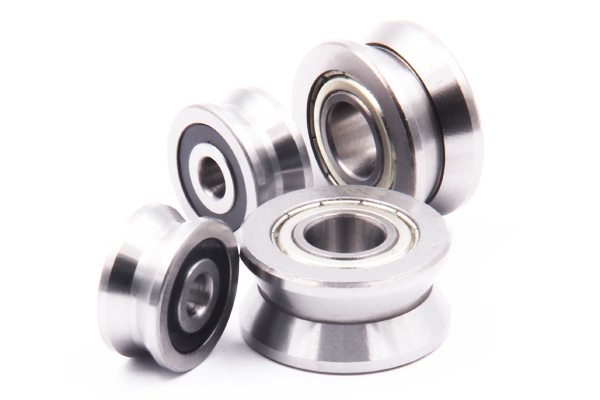 We can produce the non-standard deep groove ball bearing according to customers’ request. 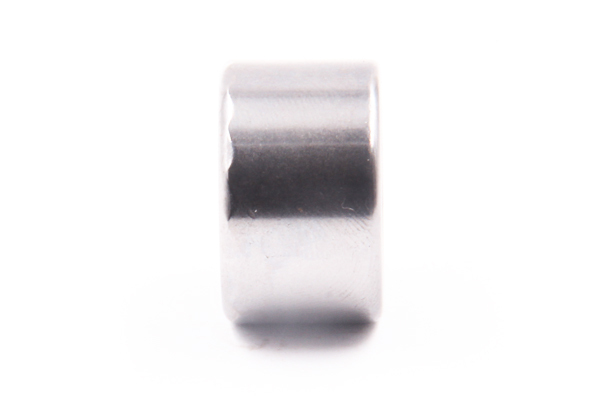 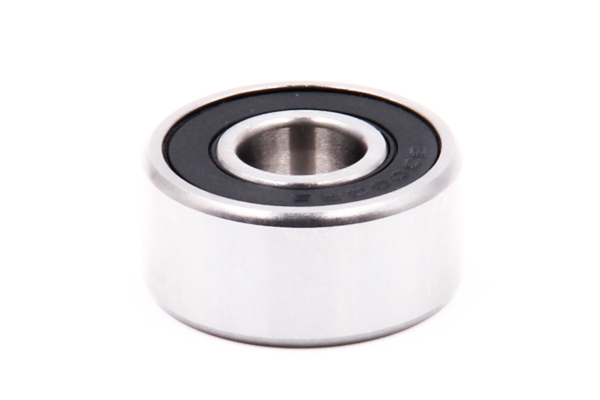 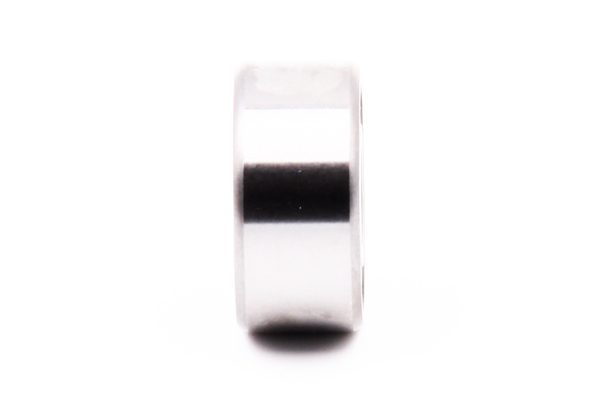 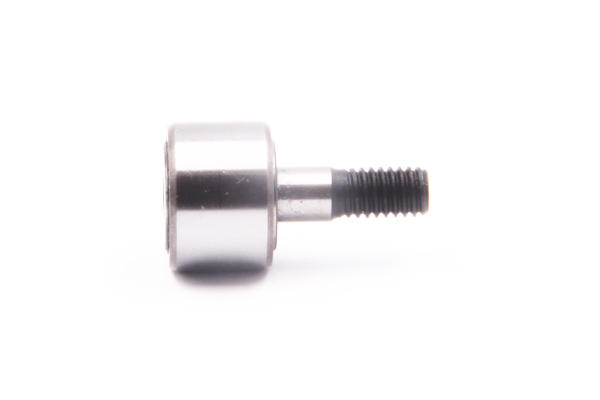 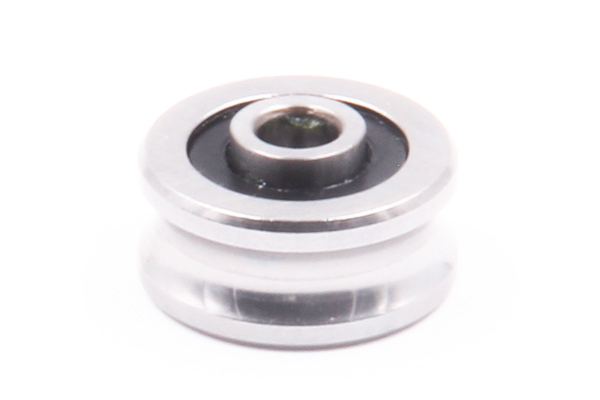 One kind of mini deep groove ball bearing with ultra small bore diameter below 9mm. 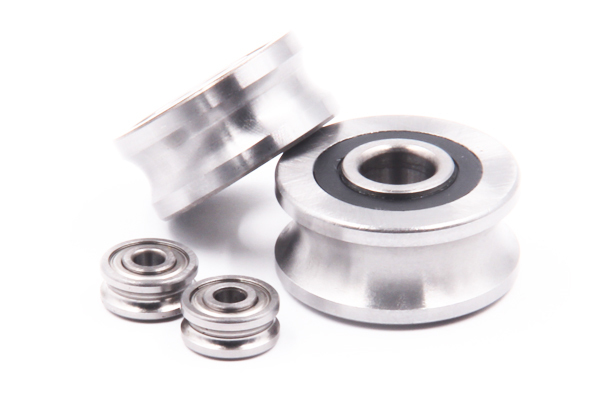 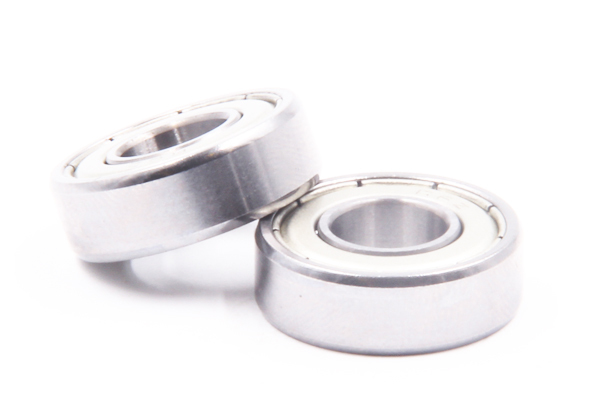 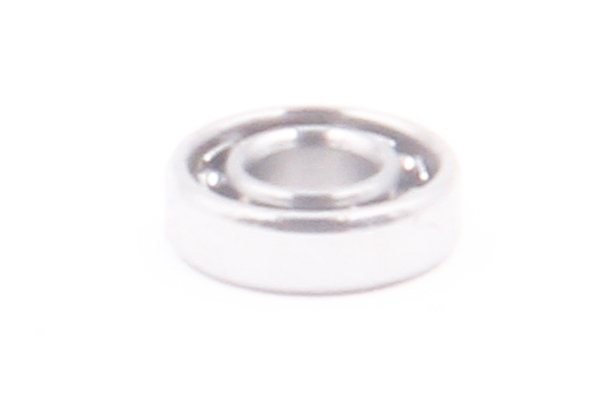 Miniature ball bearings with flanged outer rings. 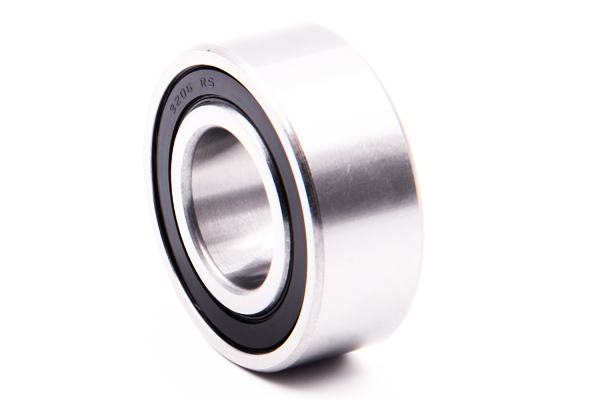 widen deep groove ball bearing is with widen width or widen height size of deep groove ball bearing. 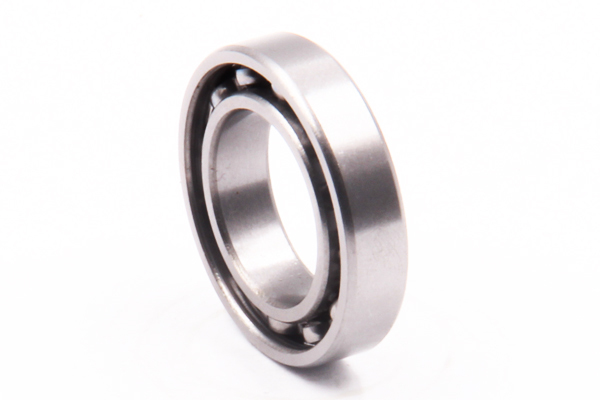 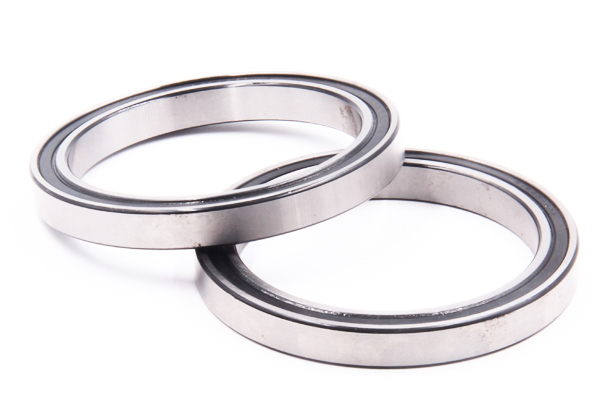 Thin-walled deep groove ball bearing is with thin width or thin height size of deep groove ball bearing. 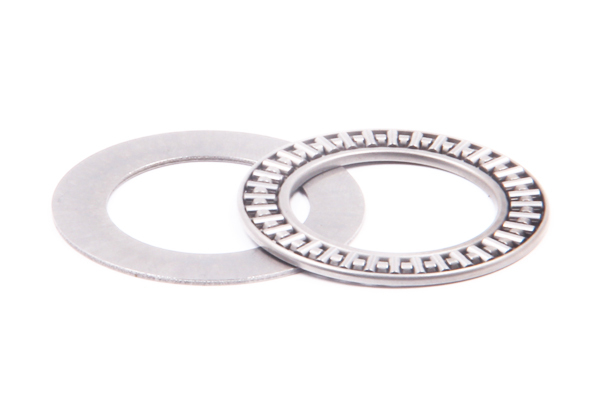 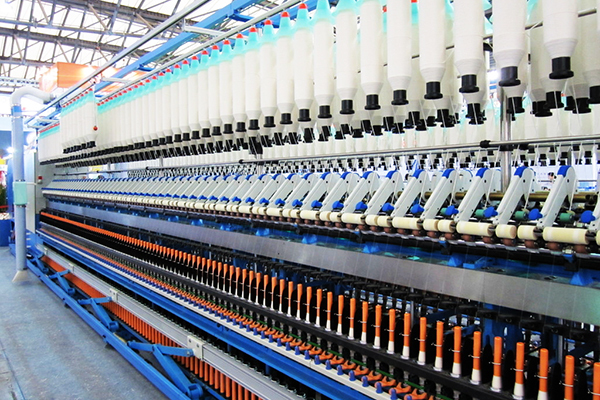 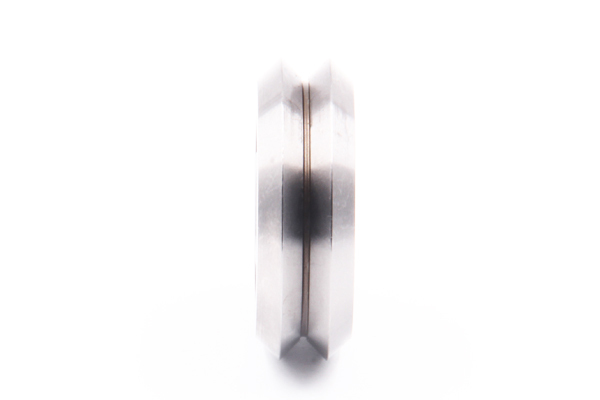 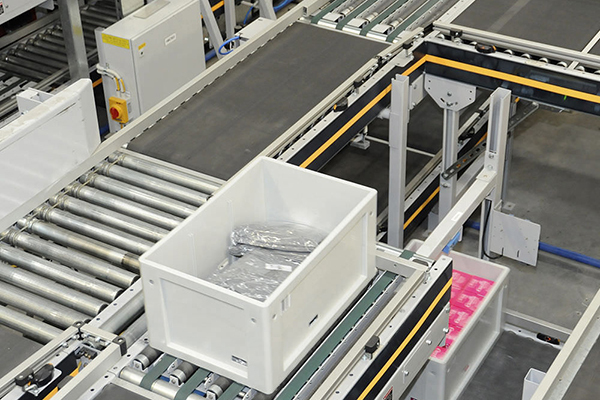 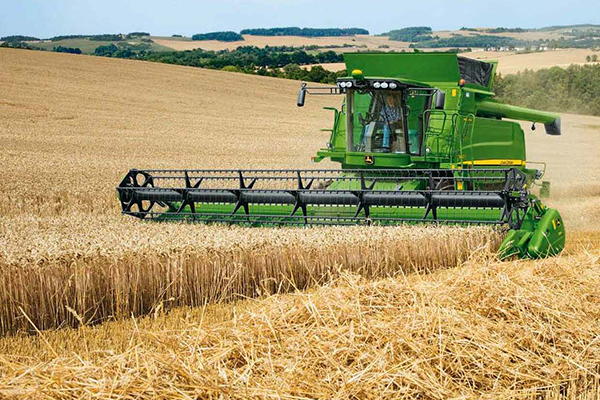 A separable bearing, with a contact angle of 90, can be installed separately and can only be subjected to axial load. 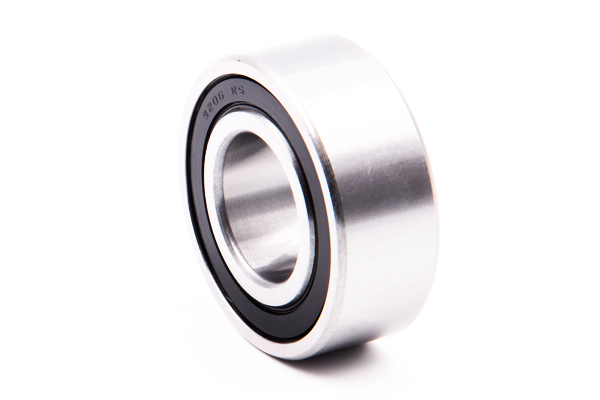 Double Row Deep Groove Ball Bearings have the same design as Single Row Deep Groove Ball Bearings. 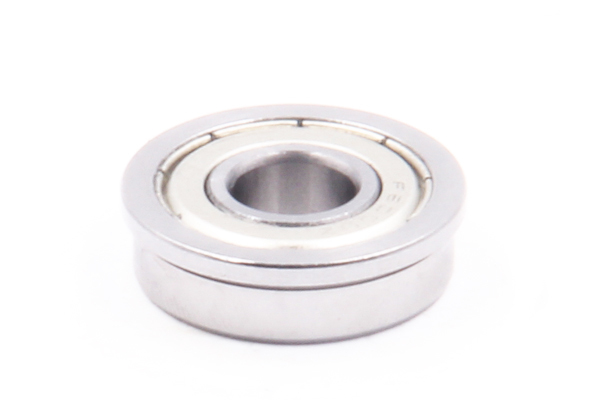 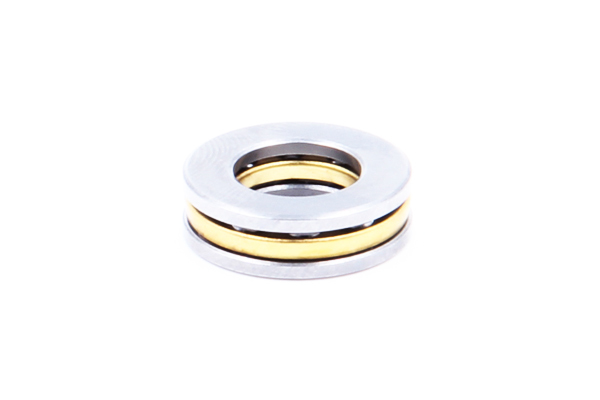 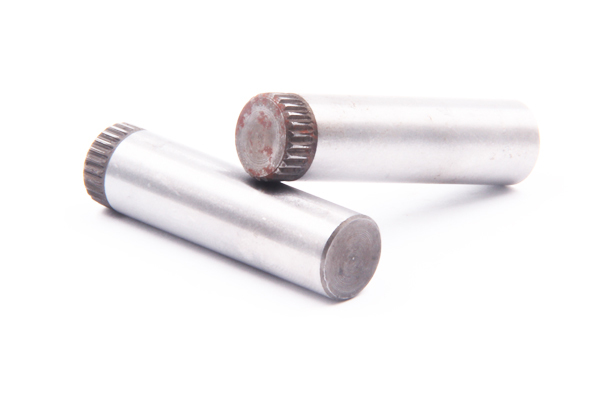 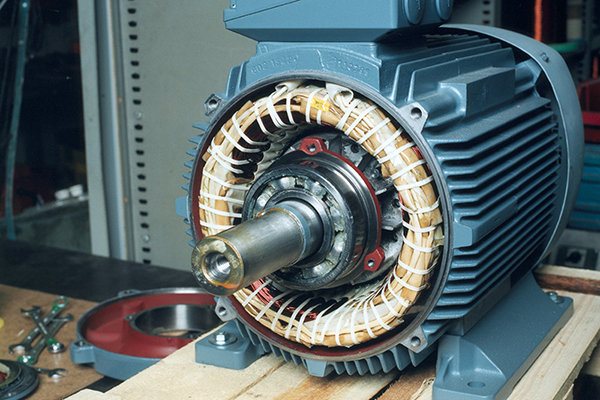 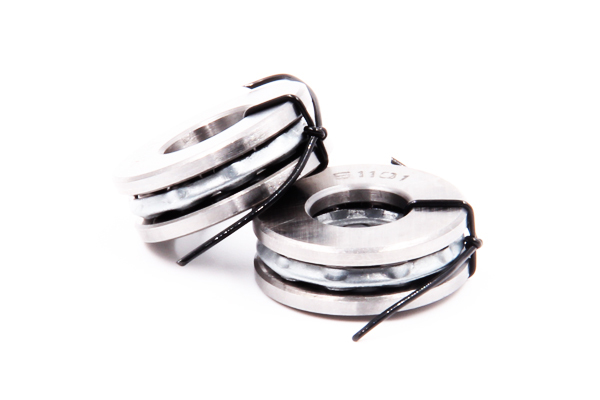 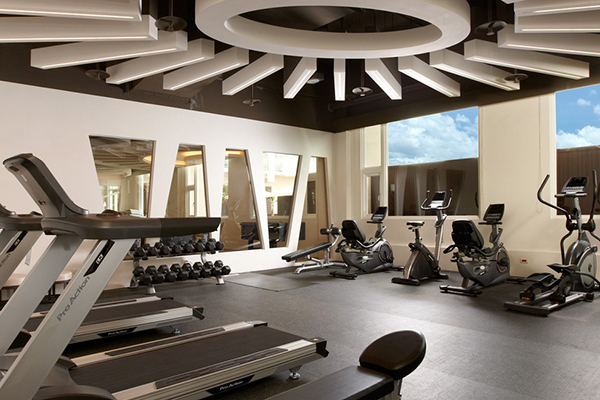 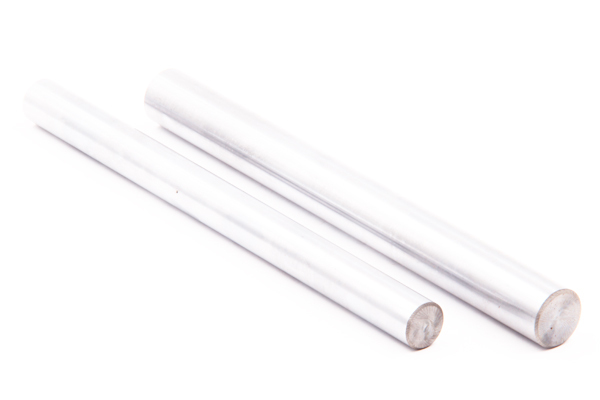 It is assembled with a bolt shaft, thick-walled outer ring and other bearing parts. 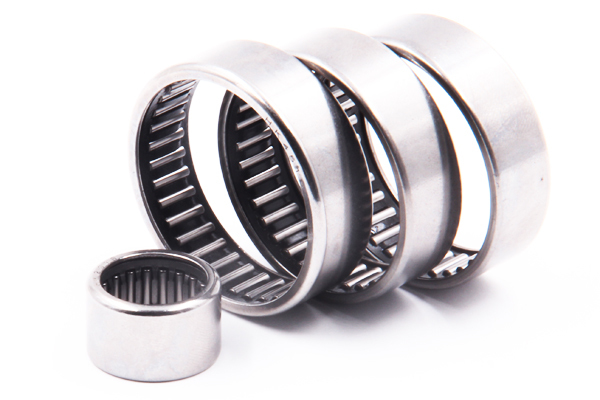 Drawn cup needle roller bearing(HK, BK series) is punched by the alloy plate, with thin-walled outer ring, cage and needle roller. 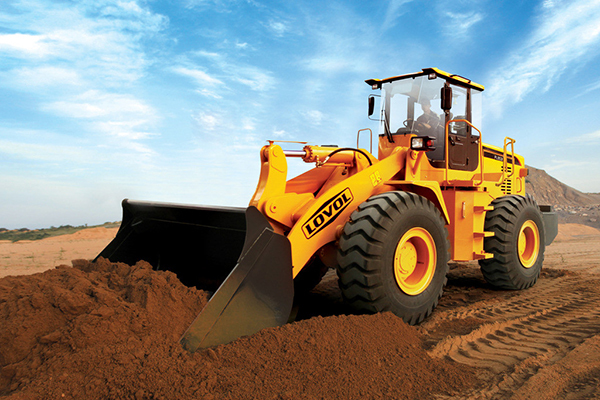 Mainly used in automobile and motorcycle field.